There are some nice plugins that extend the features when using SDR# I will try to add and update this list with current version and new developments. 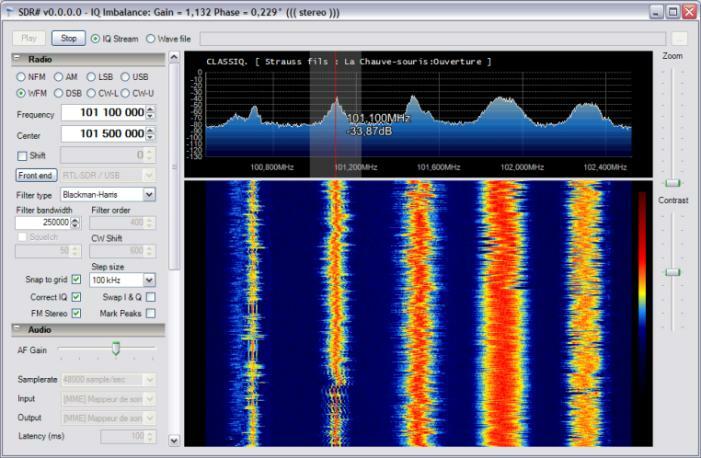 An add-on to the excellent SDR# program which allows software to control the receive frequency in SDR# – required for best results to correct for the Doppler shift when working with satellites. It supports WXtrack, Orbitron and SatPC32. More information can be found at the following location from Satsignal.